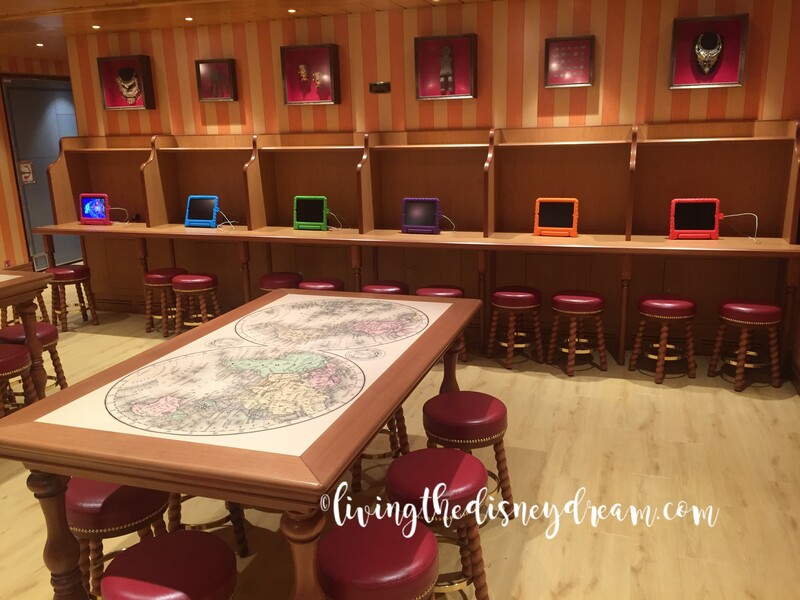 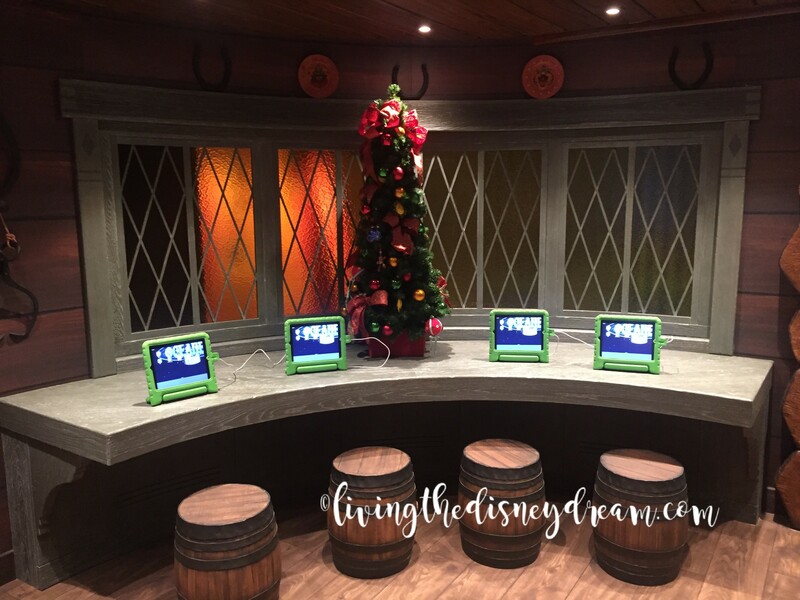 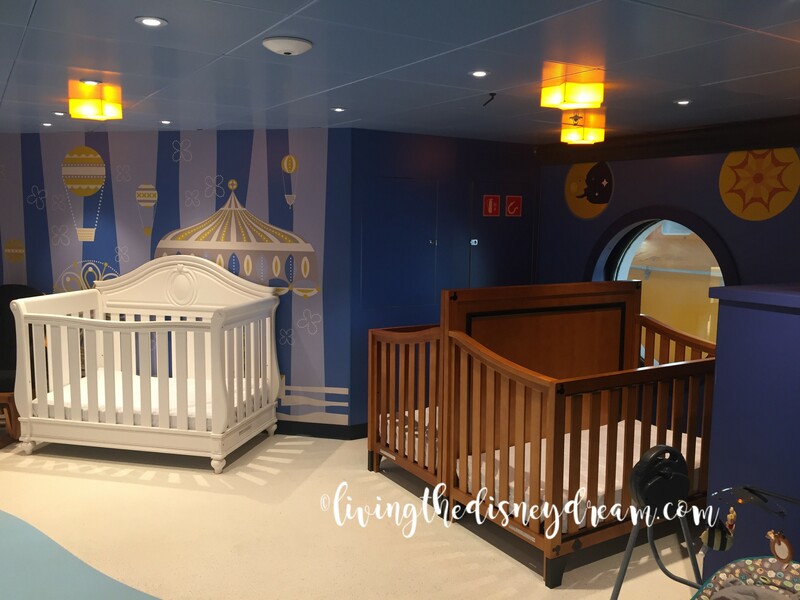 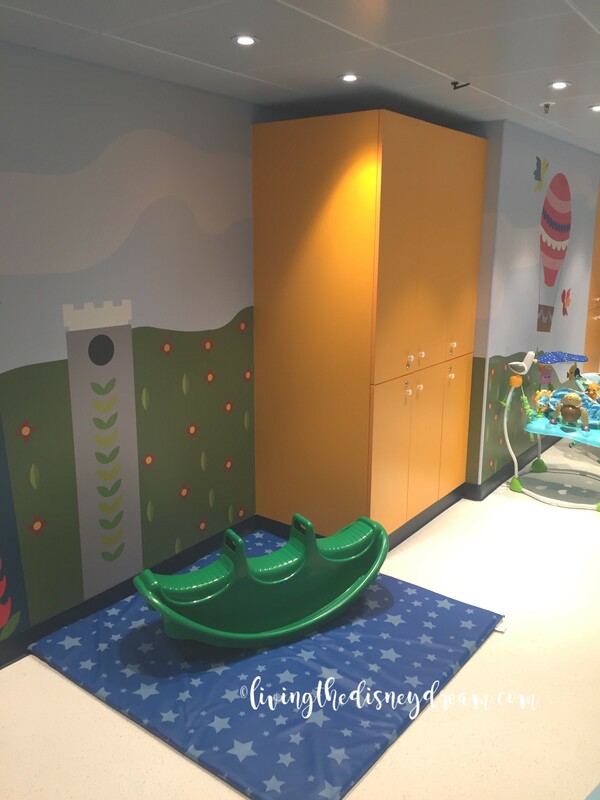 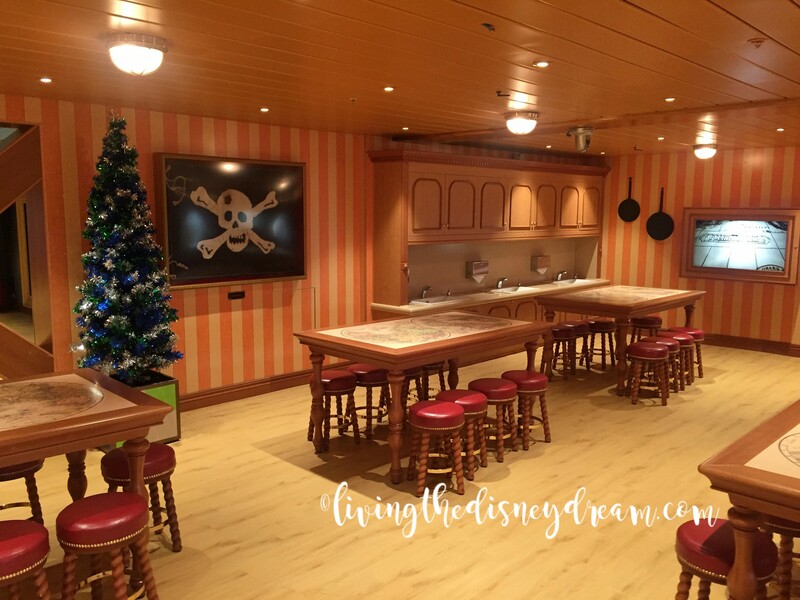 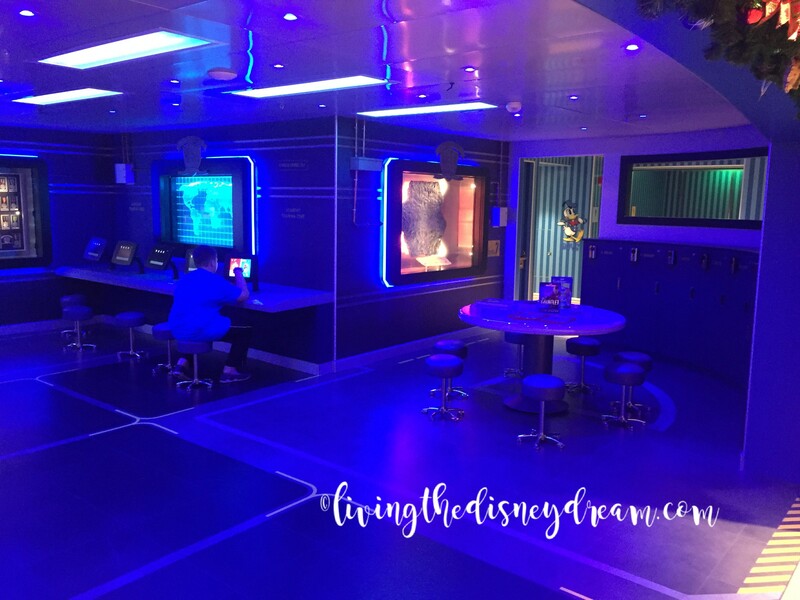 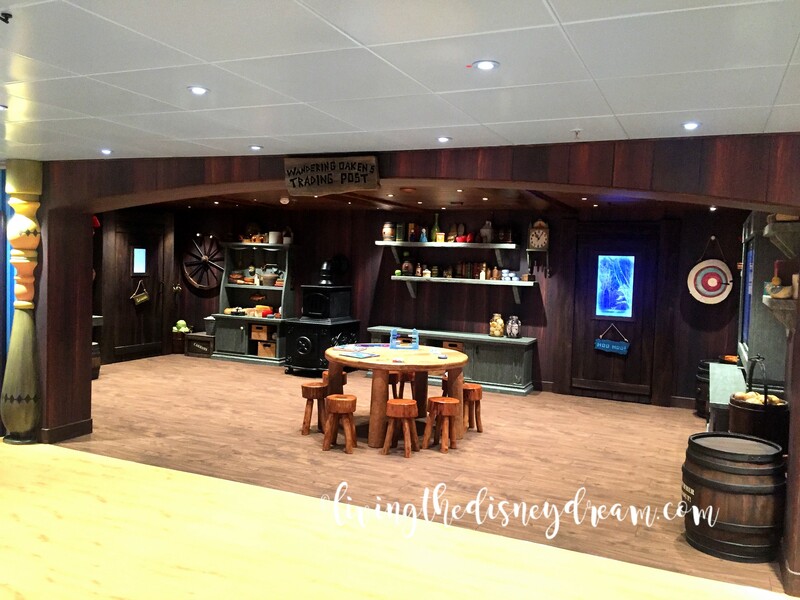 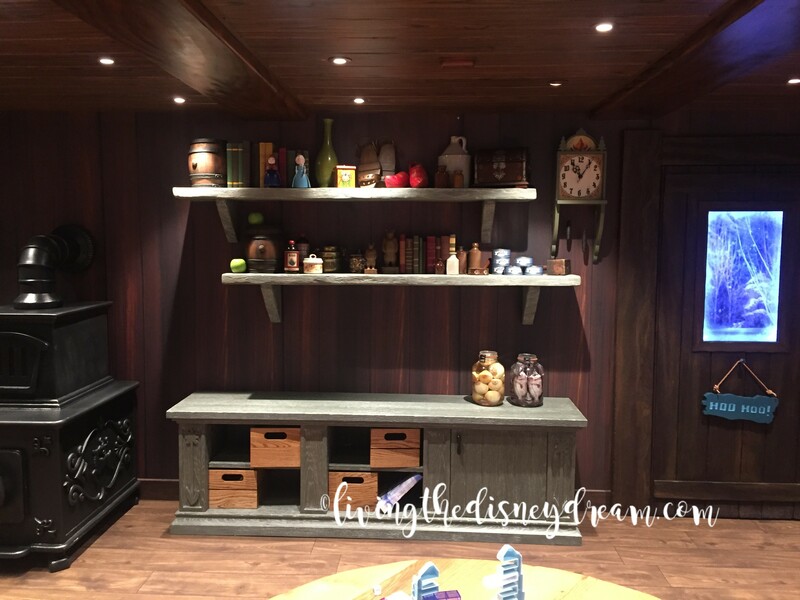 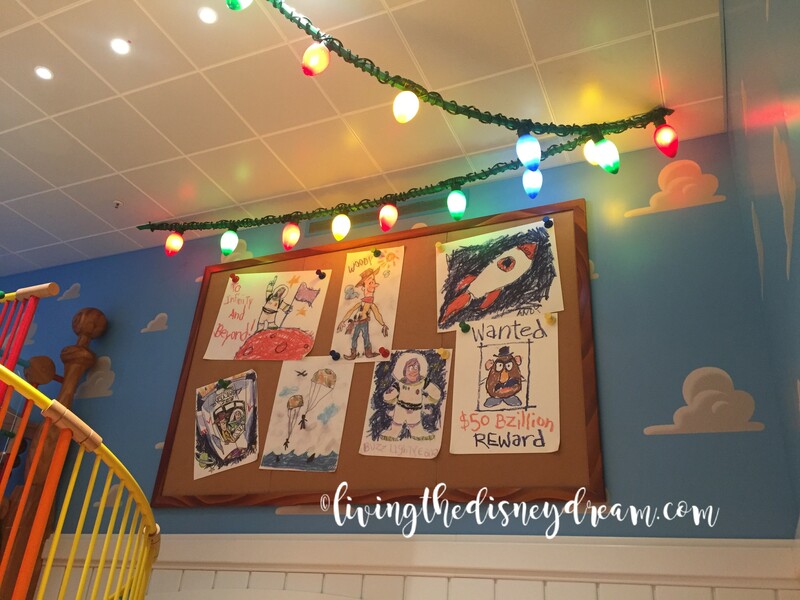 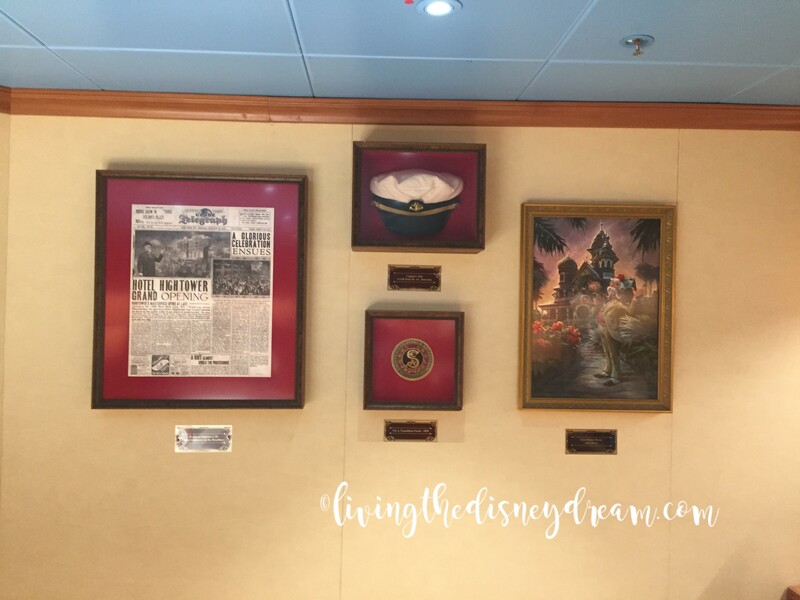 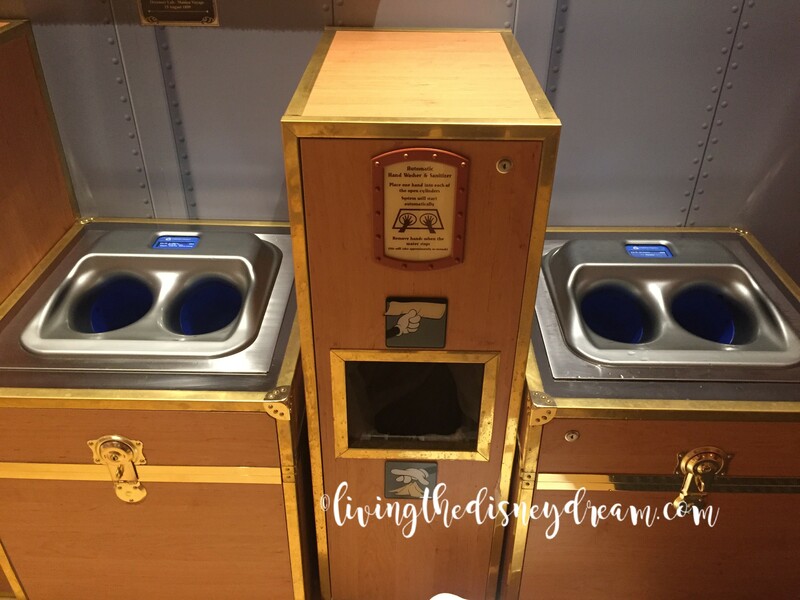 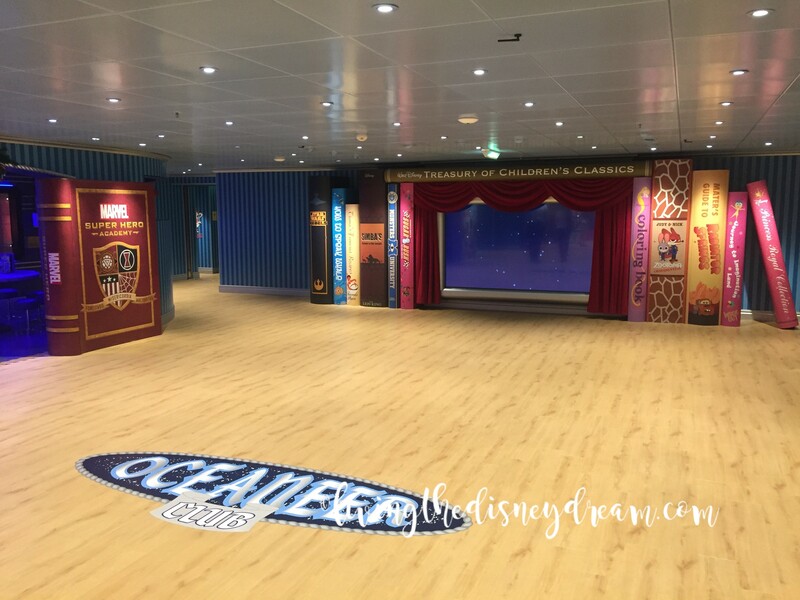 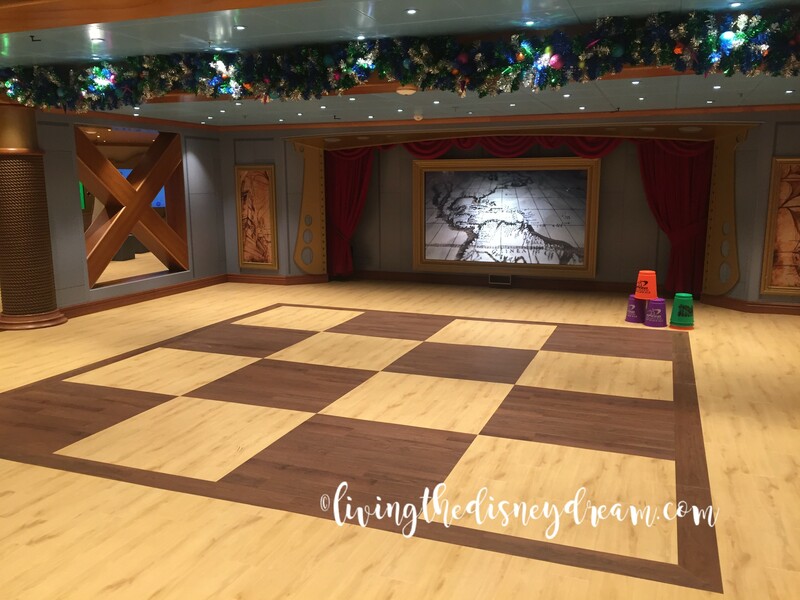 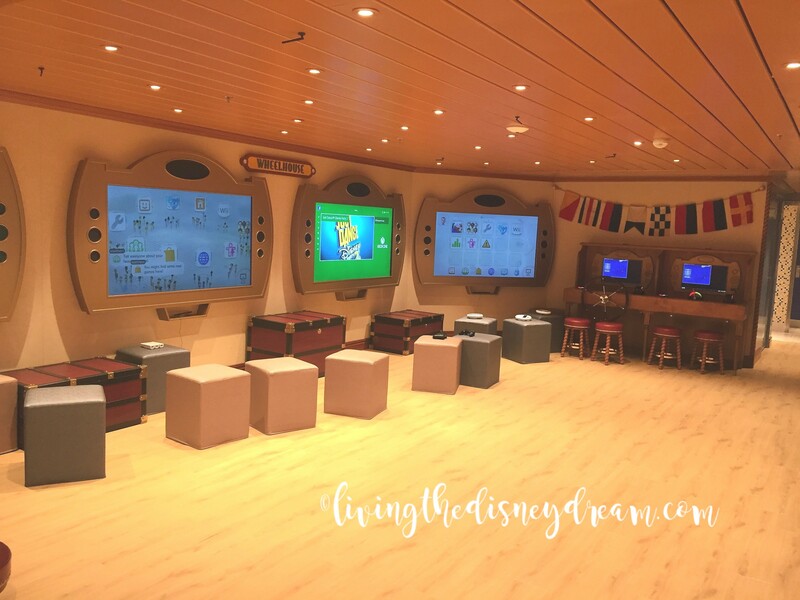 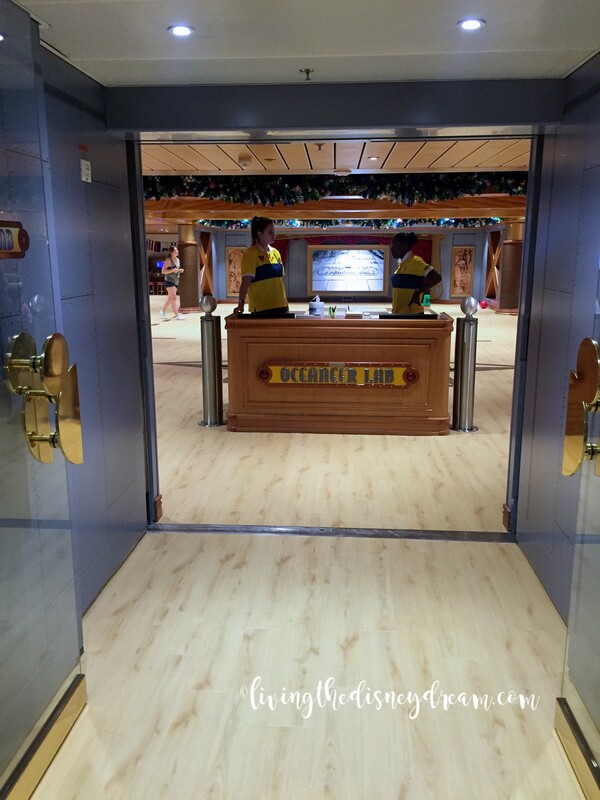 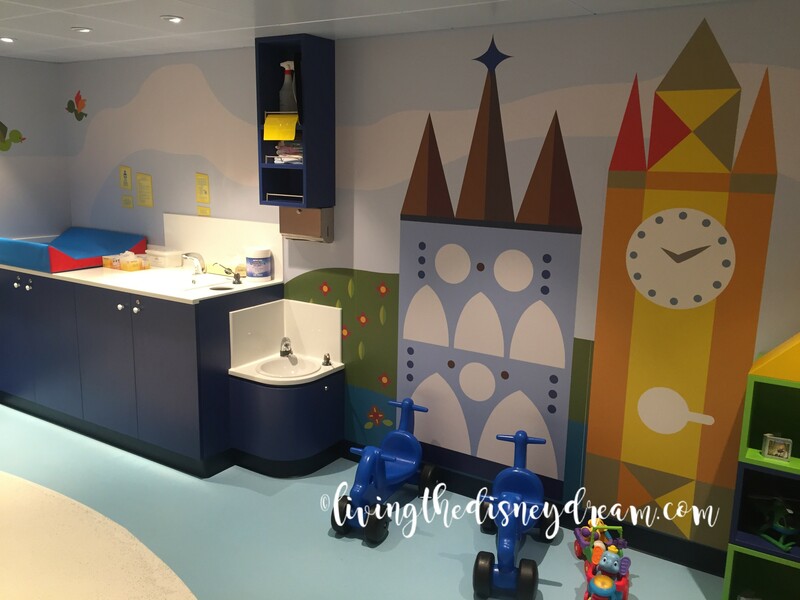 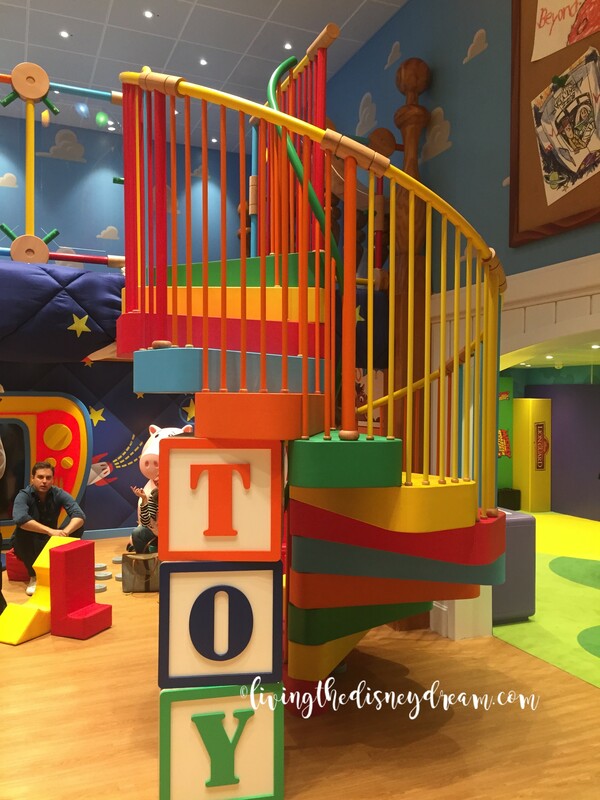 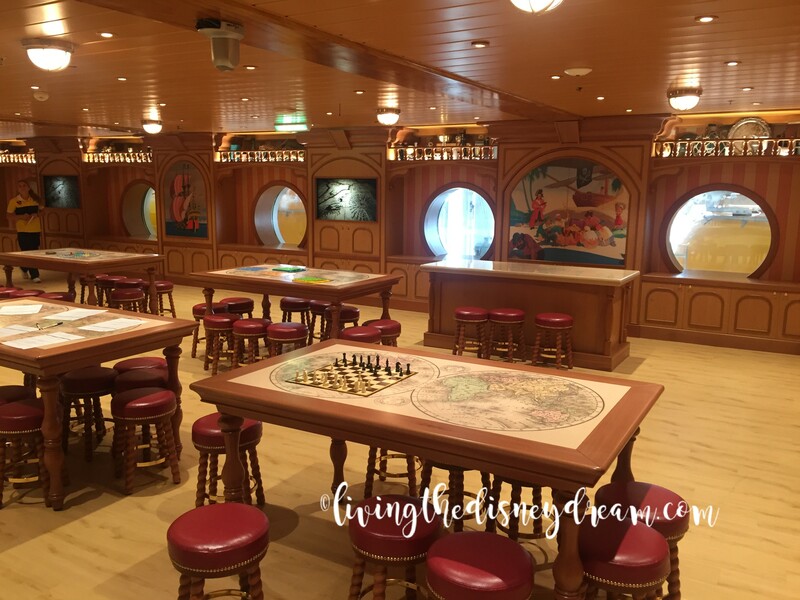 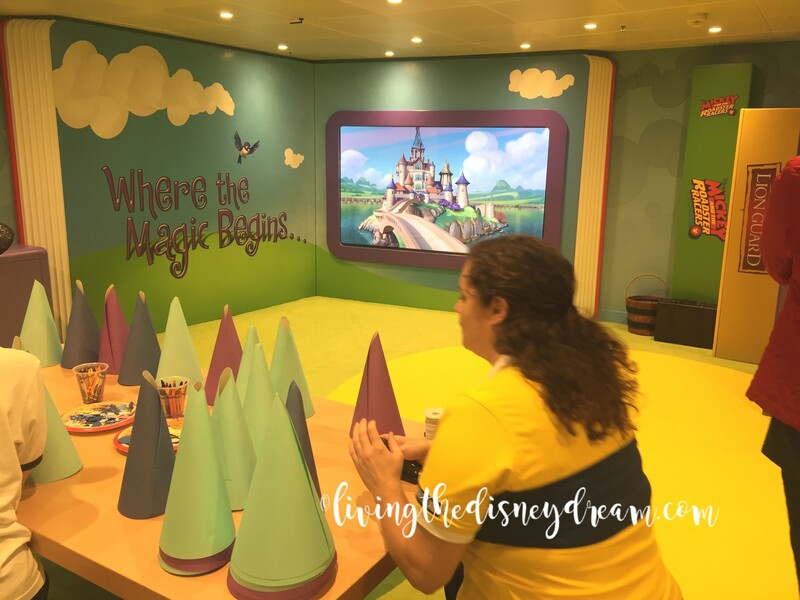 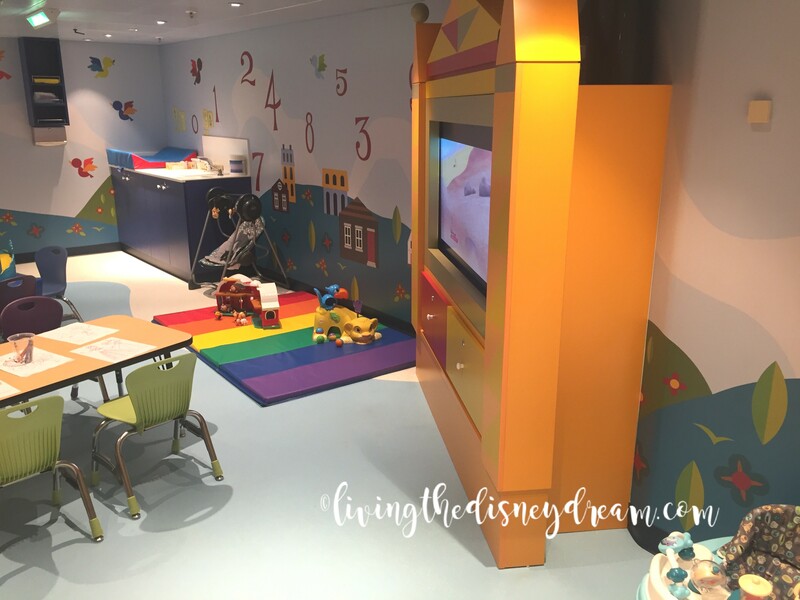 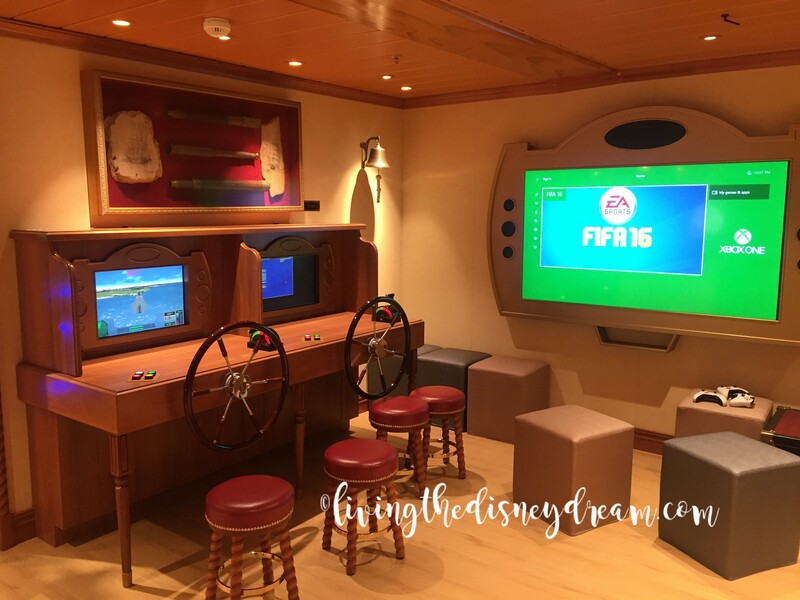 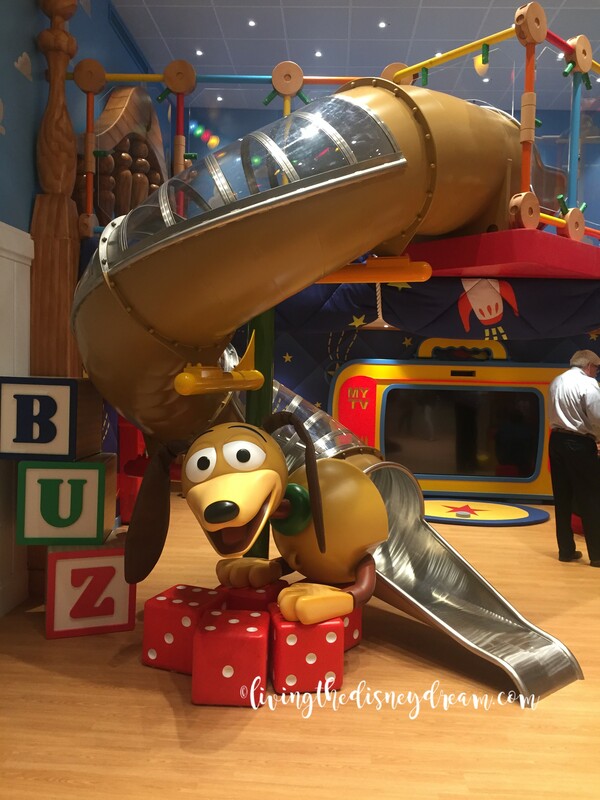 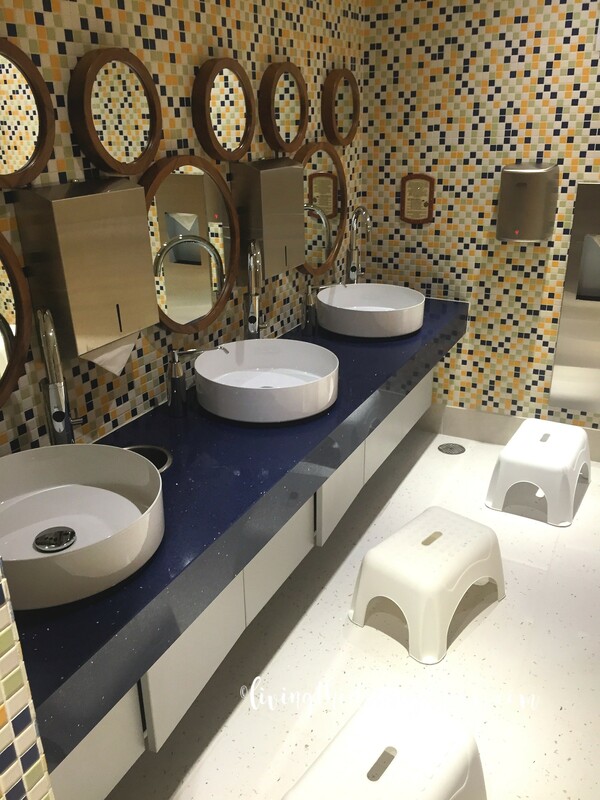 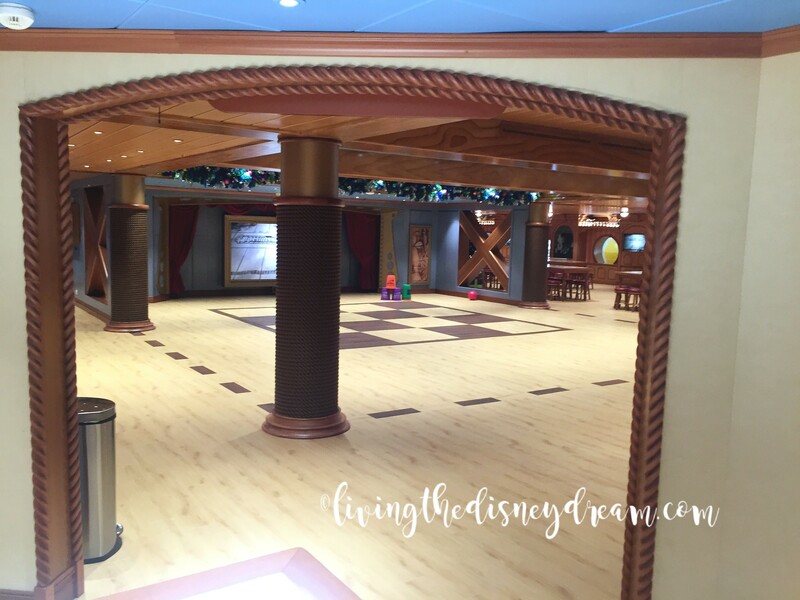 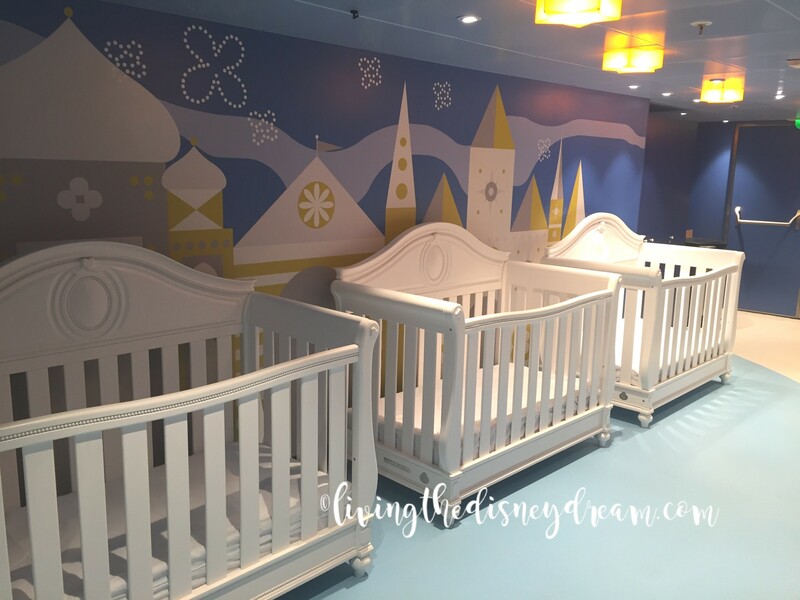 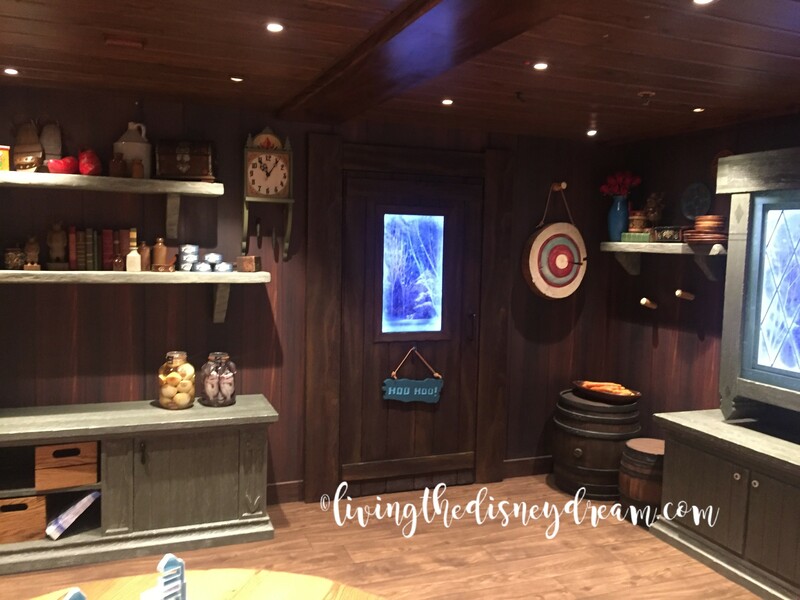 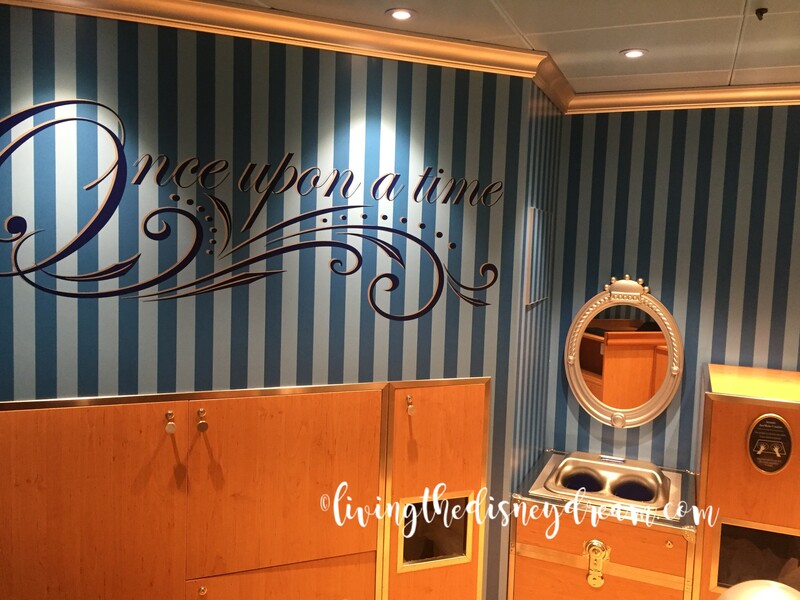 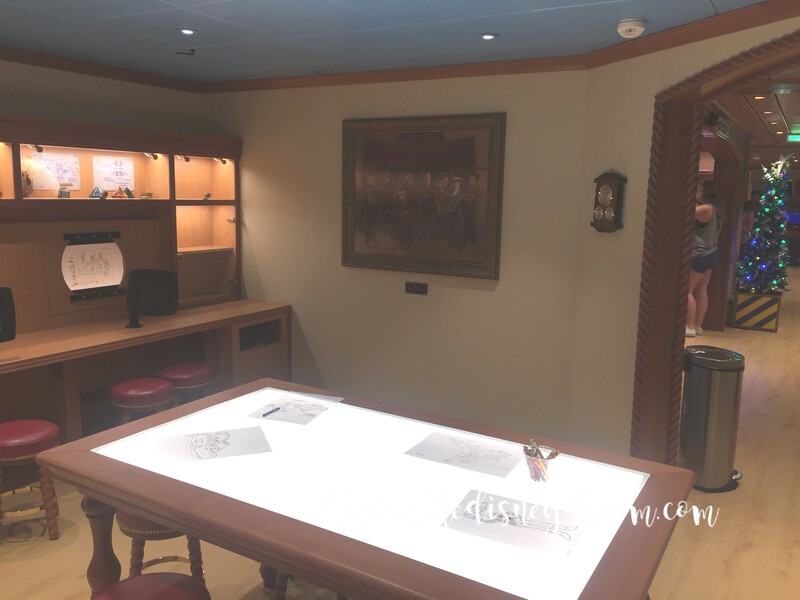 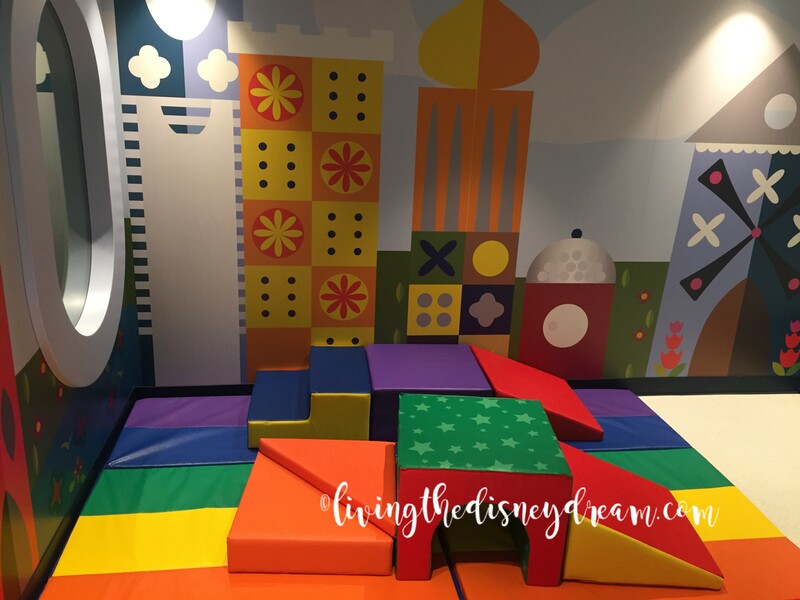 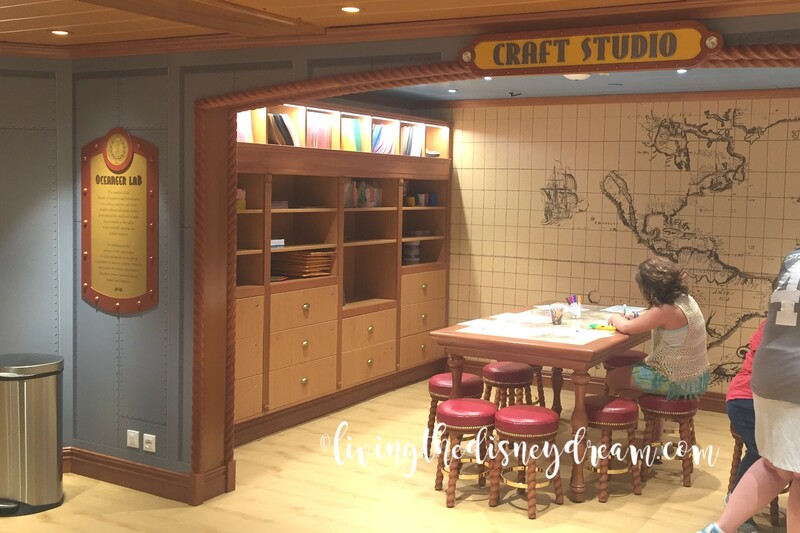 The children’s areas aboard Disney Cruise Line ships are famous for providing hours of endless entertainment. 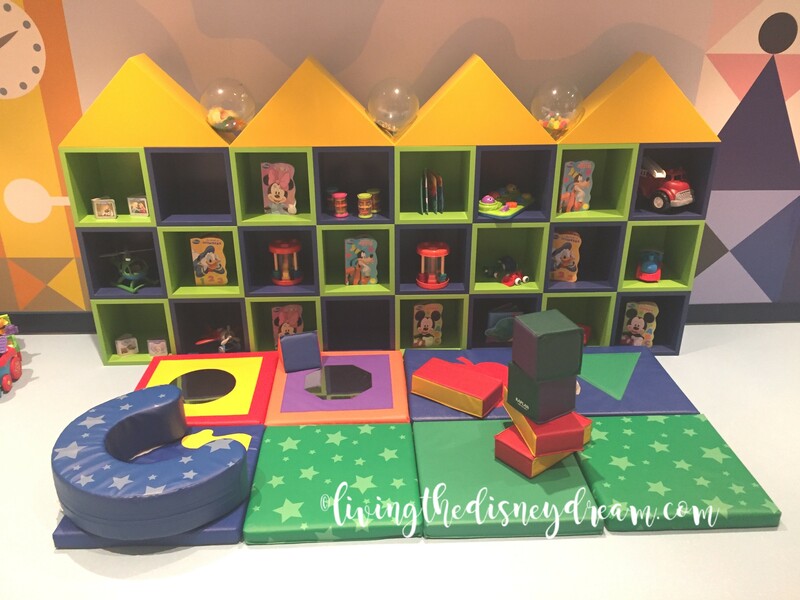 Most kiddos love the clubs so much that parents have a difficult time getting them to leave! 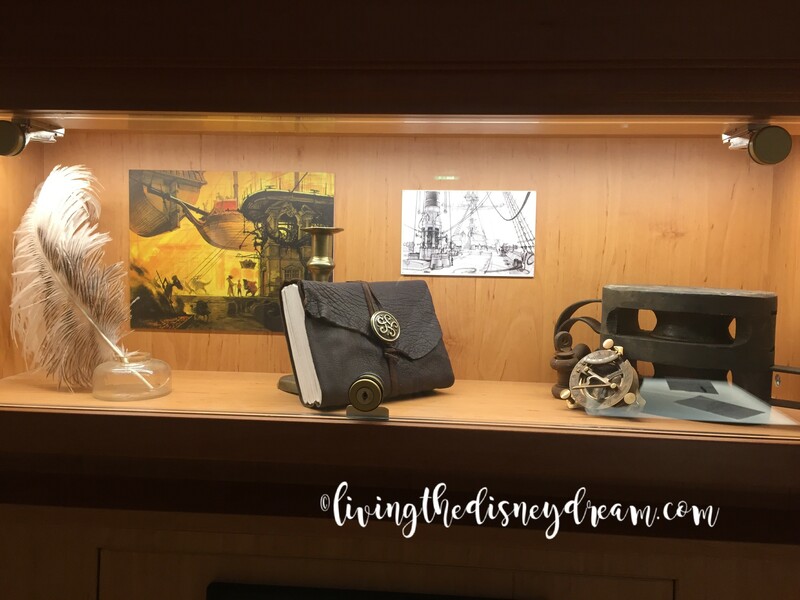 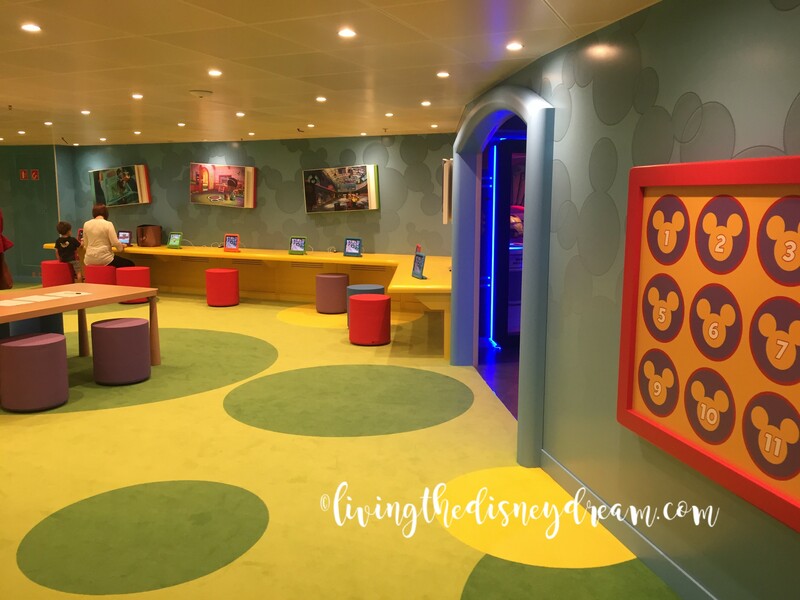 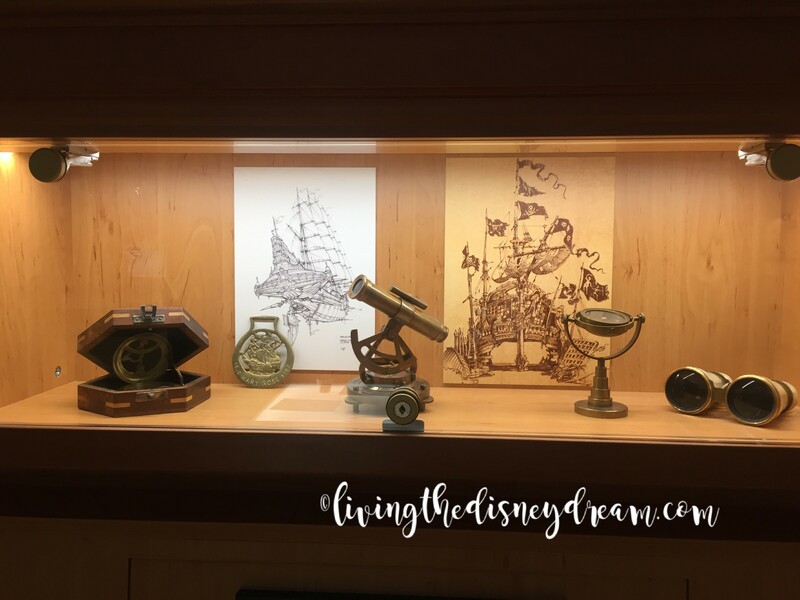 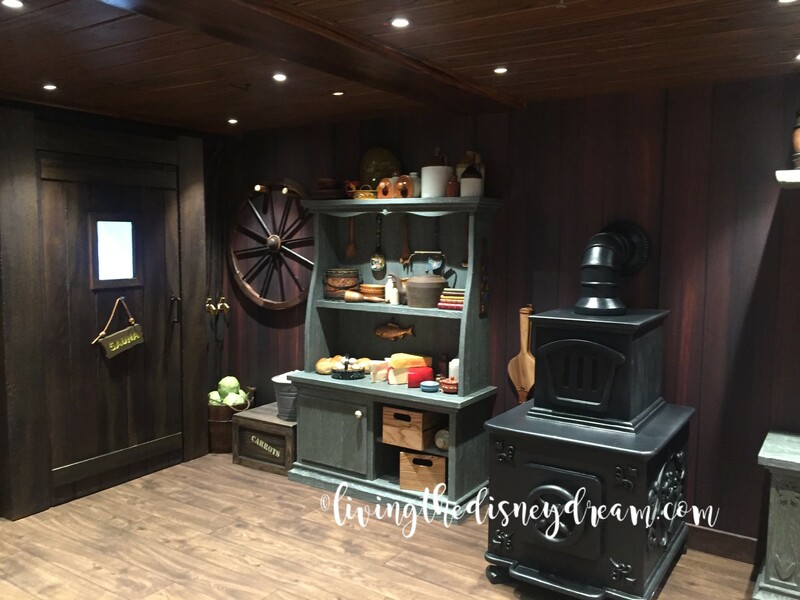 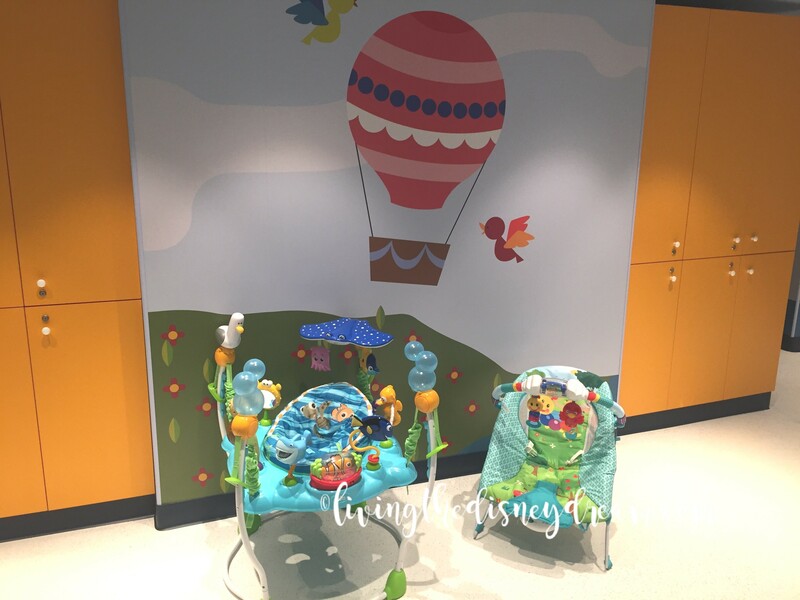 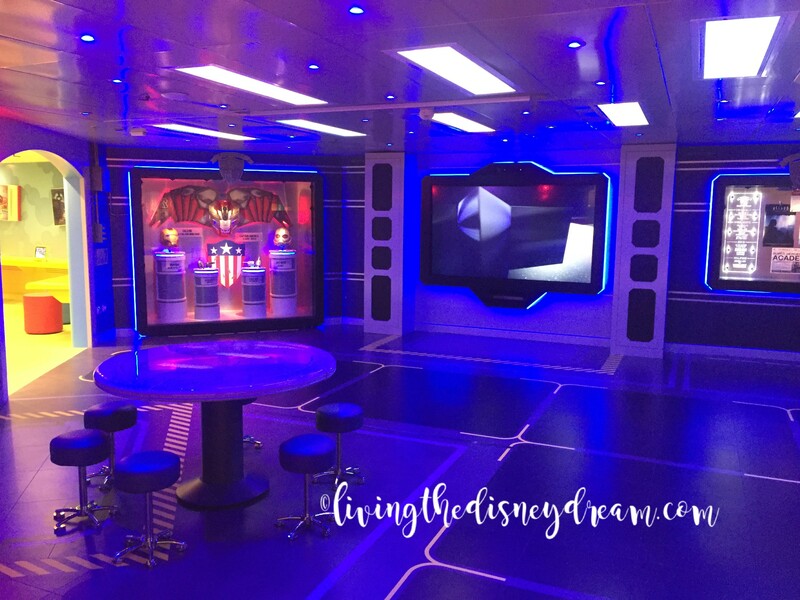 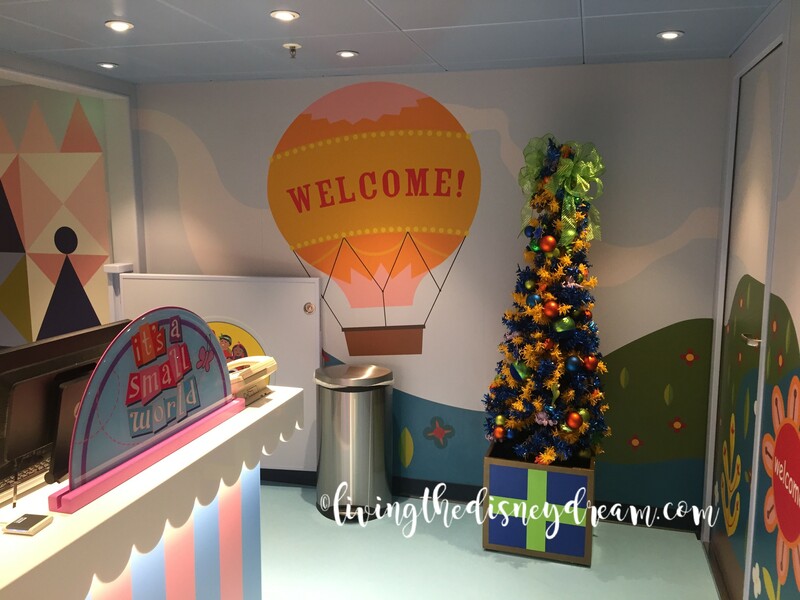 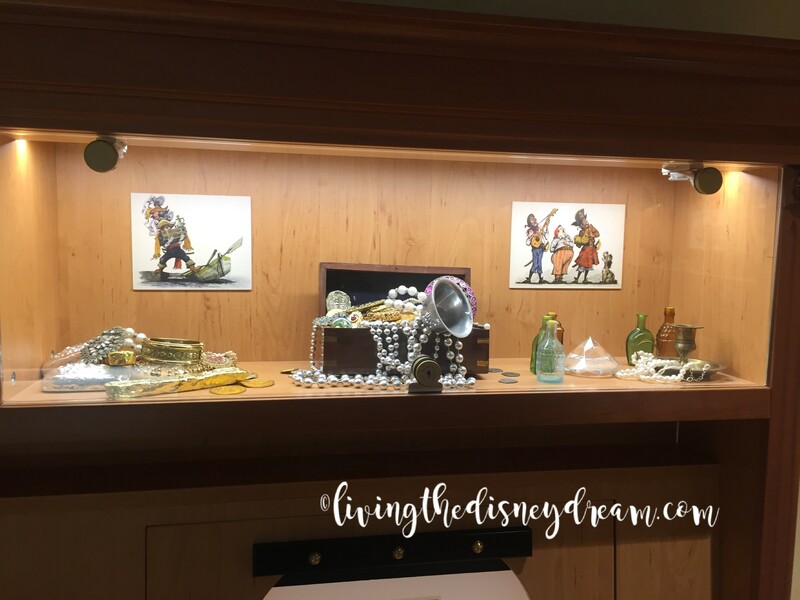 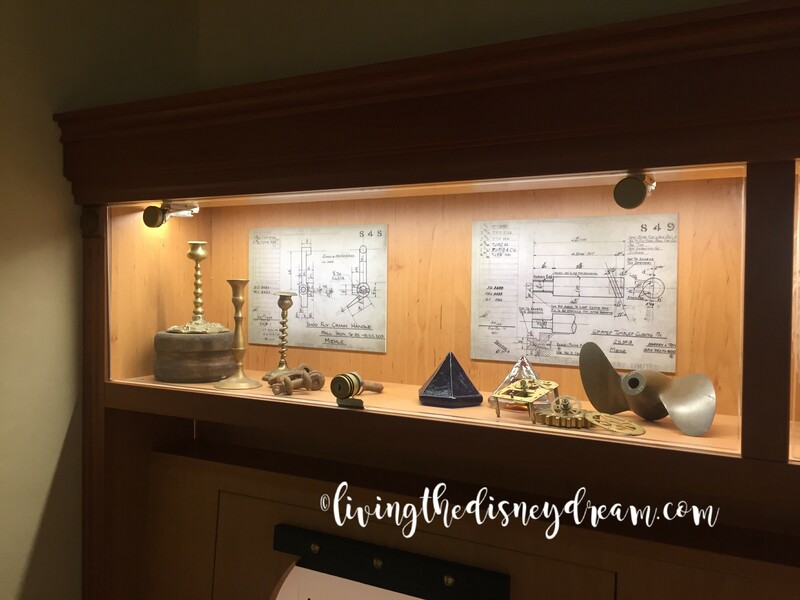 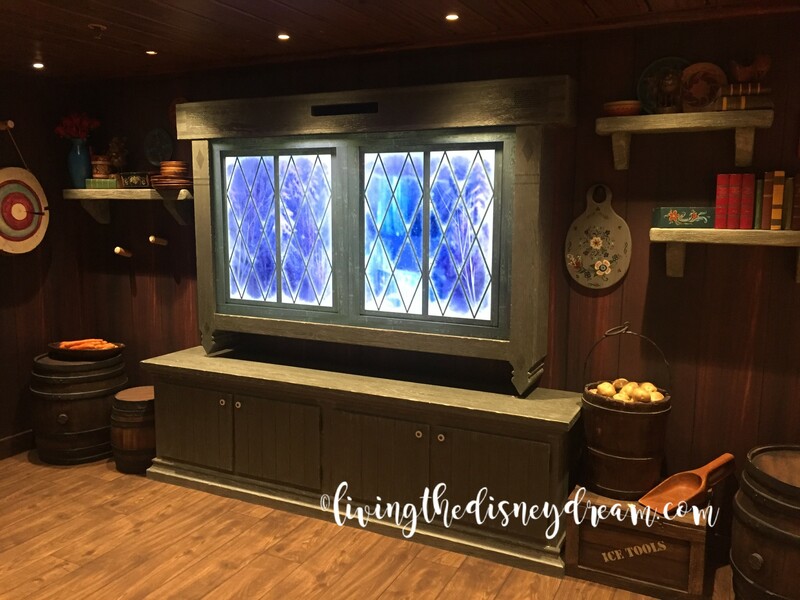 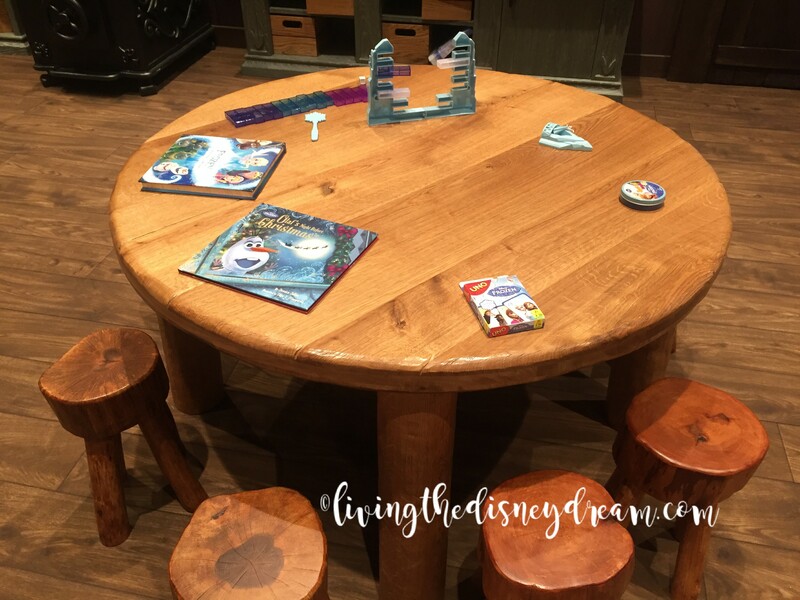 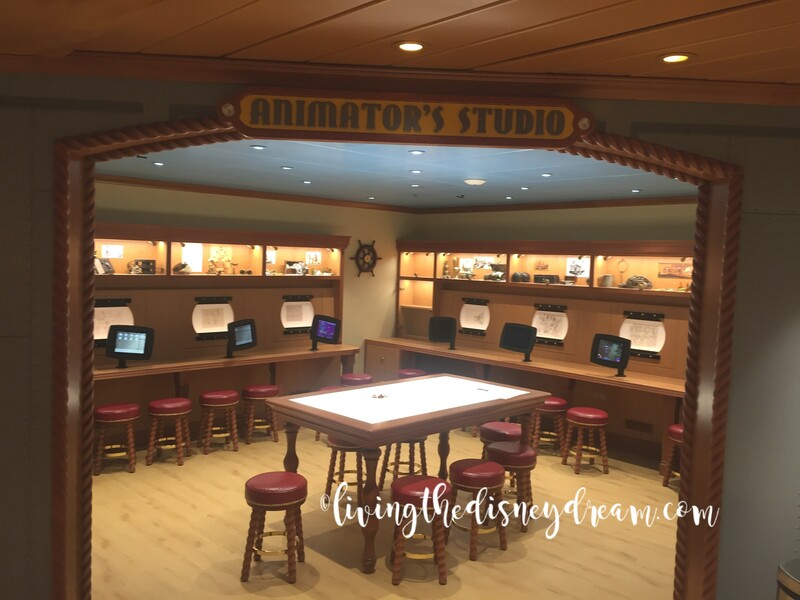 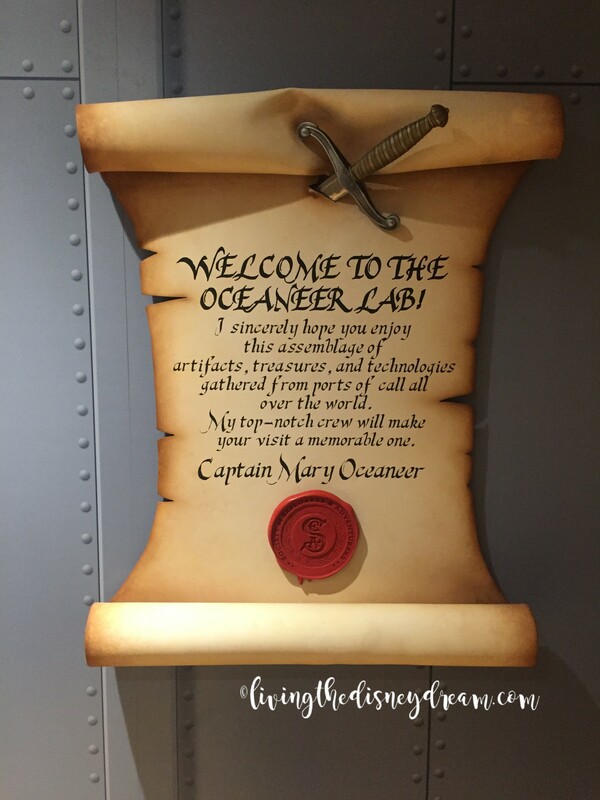 These new areas further exceed the expectations of even the most seasoned Disney cruiser, with visits from superheroes and princesses, I want to stay there too. 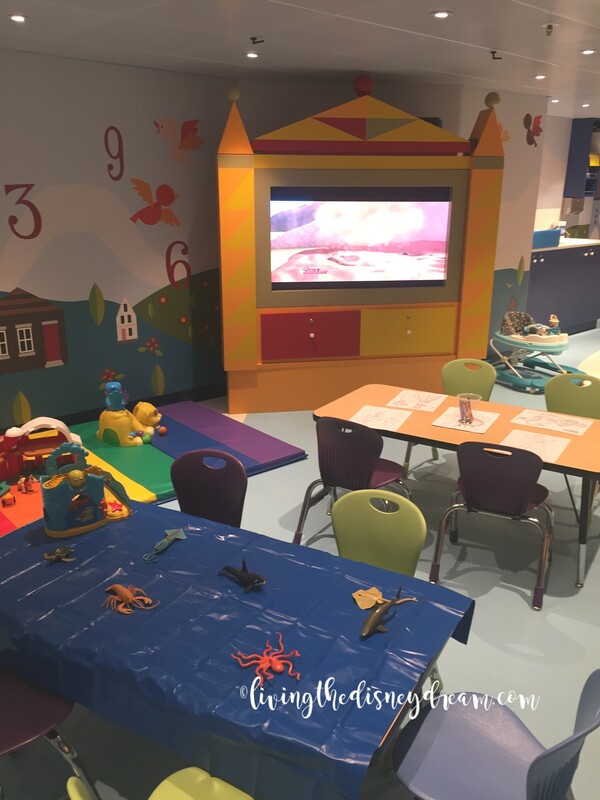 Fortunately, there are many Open House hours where adults and siblings can also check out the club spaces. 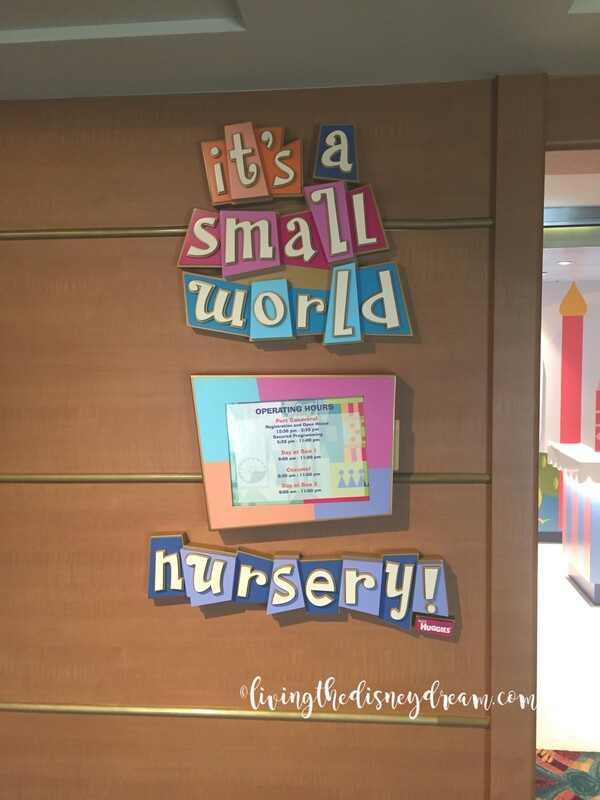 it’s a small world nursery! 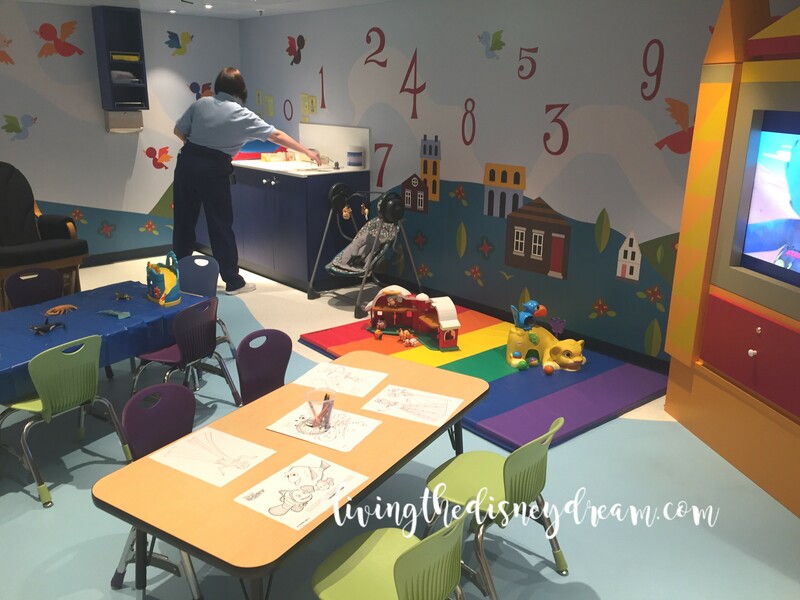 is available for ages 6 months – 4 years (3-4 year olds who are not potty-trained or would feel more comfortable in these spaces) for $9 an hour. 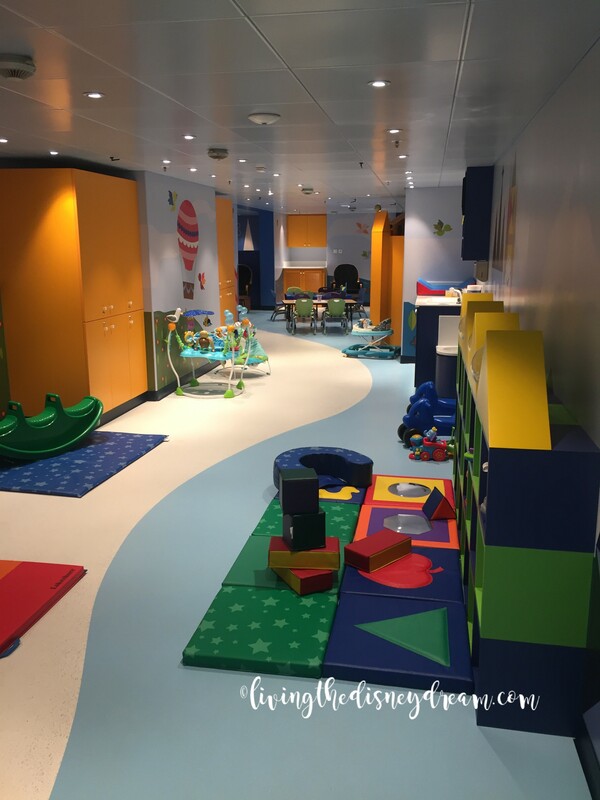 You can sign up in advance for the care or register once on the ship. 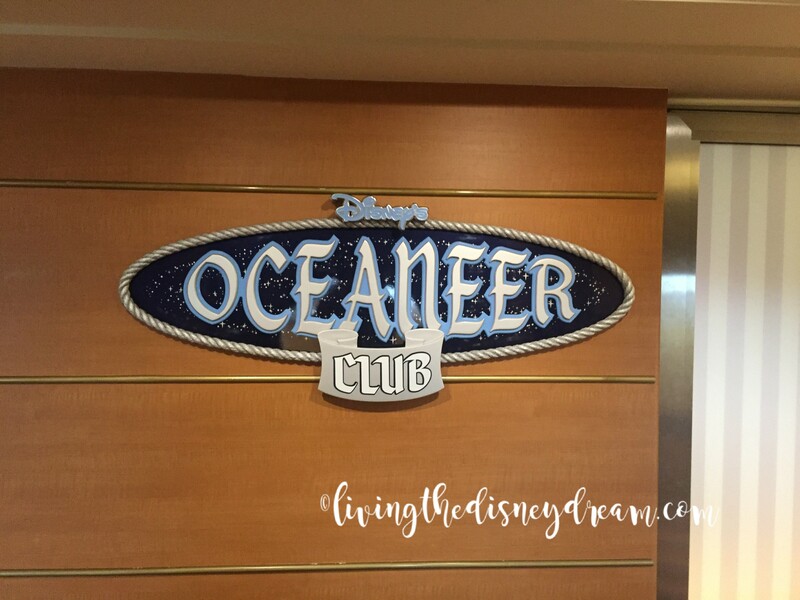 The Oceaneer Lab and Oceaneer Club are for ages 3-12 and have many activities throughout the day. 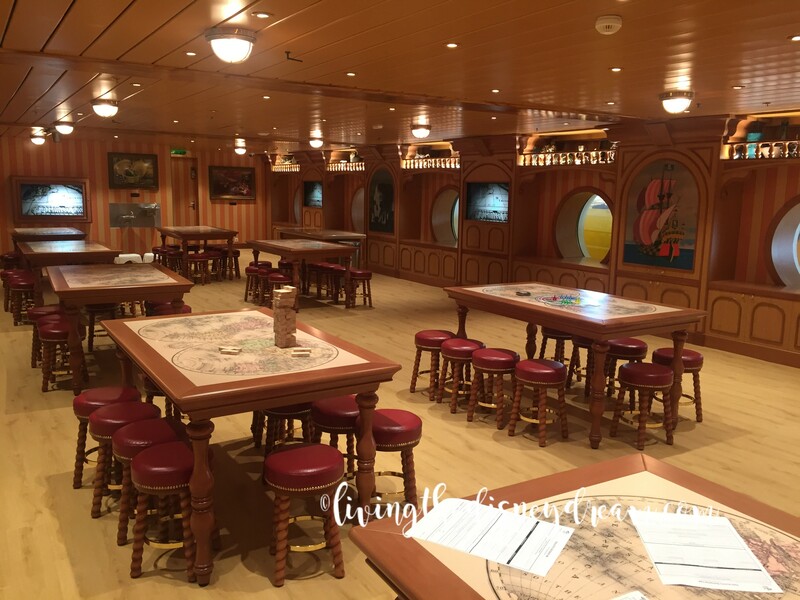 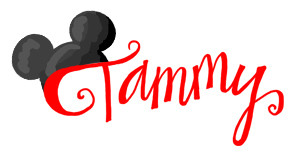 They are included with the cruise at no additional cost!